The City of Reykjavik was accepted as a participant in The World Health Organization (WHO) Age-Friendly Cities Project in June 2015. Reykjavík wishes to be an age-friendly city that takes the needs of senior citizens into account and is accessible, attractive and suitable to their needs. The services that are offered should be of high quality, and that quality, emphasizing reliability, security, and transparency in decision making, should be evident in all the services offered. Service to senior citizens has been run by both the state and the municipalities in Iceland. In the coming years, the aim is that the municipalities take over all services to senior citizens. The aim of Reykjavik City is to find ways to support the social participation and activities of senior citizens even further. Reykjavik has a Senior Citizens’ Policy, a Human Rights Policy, a Cultural Policy, and rules and agreements that, among other things, are aimed at making the city more age-friendly. In addition, Icelandic laws, concerning the elderly and promoting their wellbeing, govern the conduct of municipalities. 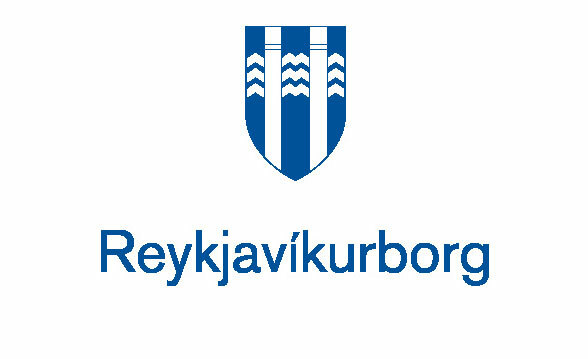 The City’s currently enacted Policy regarding the elderly, in effect 2013-2017 and accompanying Action Plan (in Icelandic only) include reference to the city’s application to join the WHO Global Network of Age Friendly Citizens which was accomplished in 2015. The factors being considered as ways to increase the quality of life of older people are e.g. improved transportation, enhanced possibility of outdoor activities with an improved system of walkways and heated walkways, vegetation for decoration and to give shelter from the wind, benches to rest on, and good and affordable access to fitness facilities and swimming pools. It is necessary to ensure that senior citizens have accessible and dependable information about service options, leisure activities and social activities by, for instance, enhancing access to information through electronic media. There is an effort to create favorable conditions and a venue of access to culture and arts, for instance with free access to art galleries, libraries, social activities and public community centres. Reykjavik has given prominence to integrating service delivery to senior citizens who need nursing and other home care services, to enable independent living for as long a possible. 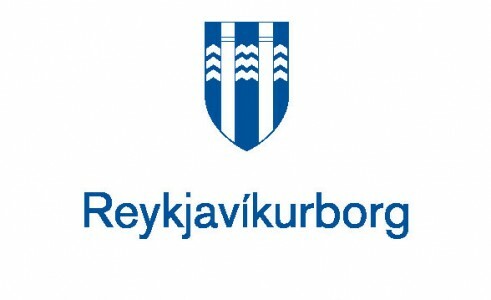 The City of Reykjavik has also emphasized user consultation. The City Council established a Council of Elders on 16 December 2014, whose purpose is to act as an advisory body to the city council and other departments of the municipality on matters regarding older adults, to enhance the flow of information between the city and seniors’ groups and to participate in the city’s planning and policy making for this constituency. A steering committee comprised of members from different departments of the city was established on 2 December 2014. In autumn 2015 the steering committee organized a kickoff meeting to commence work on an assessment and action plan in relation to the Age-Friendly Cities project. Representatives from various organizations of senior citizens including the Association of Senior Citizens in Reykjavik, the Association of Older People, the user committee of older people in the city‘s community centres, and others, were invited to participate. The kickoff meeting was held on 25 November 2015 and a more detailed account of that meeting and the ongoing work can be read by clicking here. In October 2015 Mayor Dagur B. Eggertsson appointed a working group to assess existent physical health programs for elderly residents and opportunities for seniors to participate in health-enhancing activities within the city of Reykjavík, and to suggest improvements. The working group concluded its work in January and reported to the City Council on 4 February 2016. Many of its proposals were similar to ideas noted at the Age-Friendly Reykjavik kickoff meeting in November. The report (in Icelandic) forms a part of the overall assessment of Reykjavik’s current state of age-friendliness, work on which is in progress. An excerpt from the report is available in English, here. Participants at the kickoff meeting frequently mentioned that the city’s swimming pools and access to them are particularly appreciated and important to elderly residents. Furthermore, the affordability of social and leisure activities is an issue for many. The working group on elderly health suggested lowering the age of older adults with free access to the swimming pools from 70 to 67, the legal age of retirement in Iceland. City Council agreed to implement this proposal in May 2016.